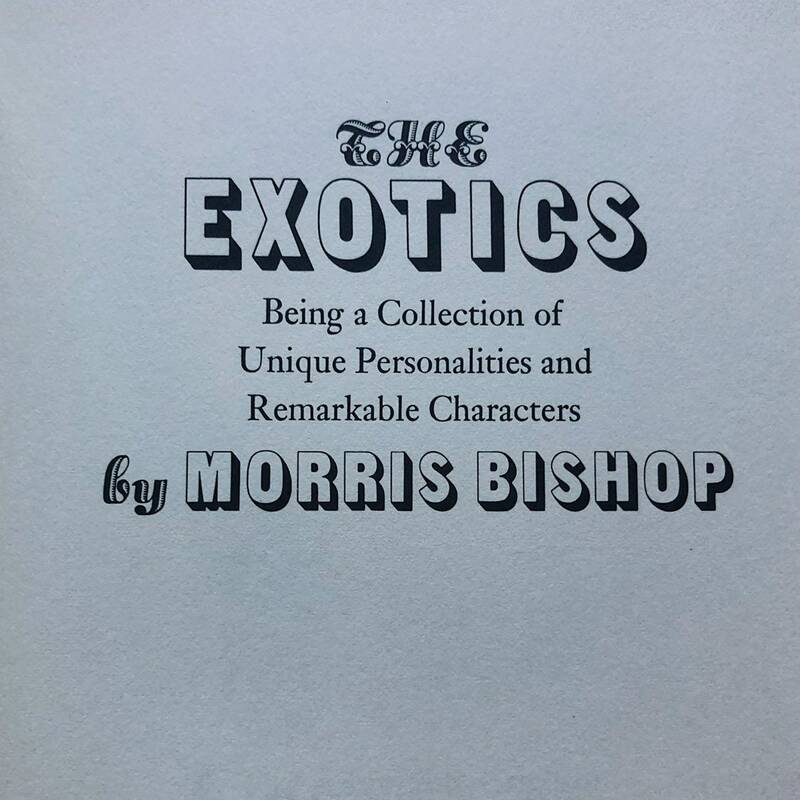 The Exotics: Being a Collection of Unique Personalities and Remarkable Characters, 1969. 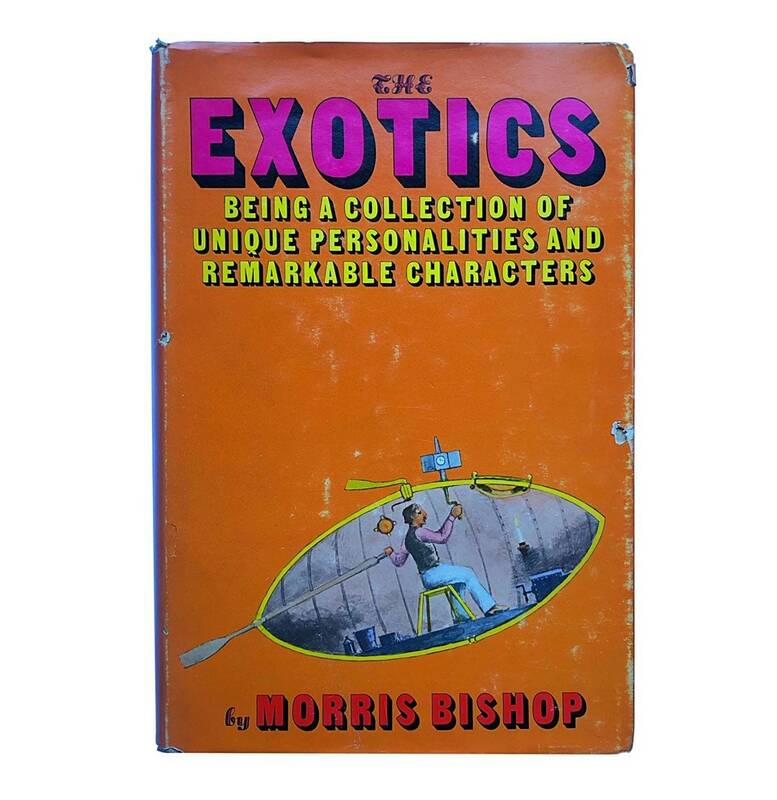 The Exotics: Being a Collection of Unique Personalities and Remarkable Characters, 1969. 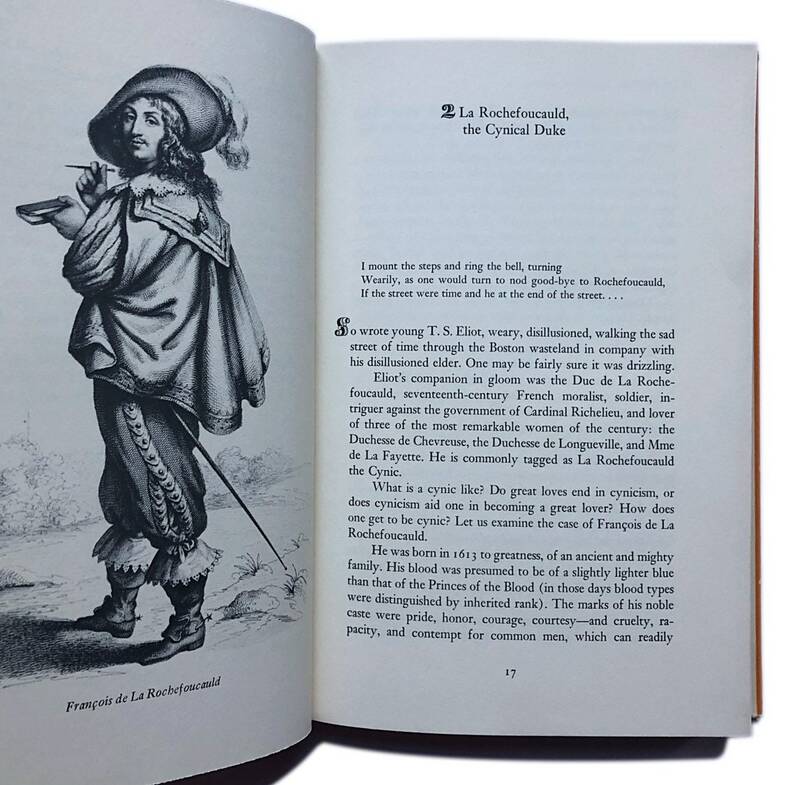 A collection of character studies of eccentrics throughout history, from the cynical Duke Rochefoucauld in the French court of the 18th century to Amelia Bloomer who made pants for women famous in the 19th century. Love that fabulous psychedelic 60’s submarine cover. 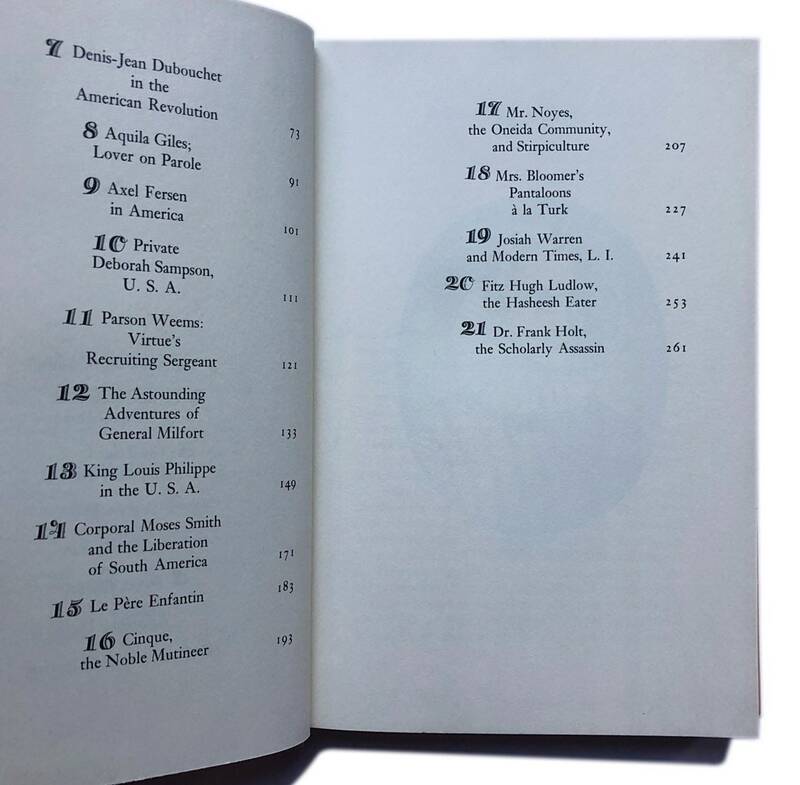 🍊 272 pgs, measures approx. 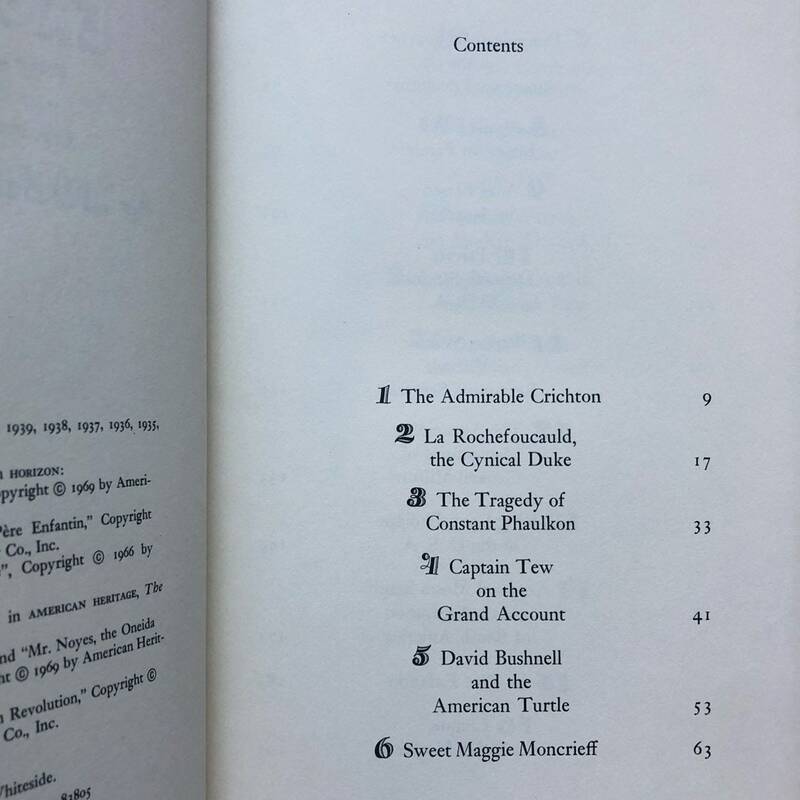 9.5” H x 6.25” W x 1.1” H. Pretty good condition with dj that shows wear, one tear to front cover, bumped and slightly bent back cover of dustjacket, light toning to pages. 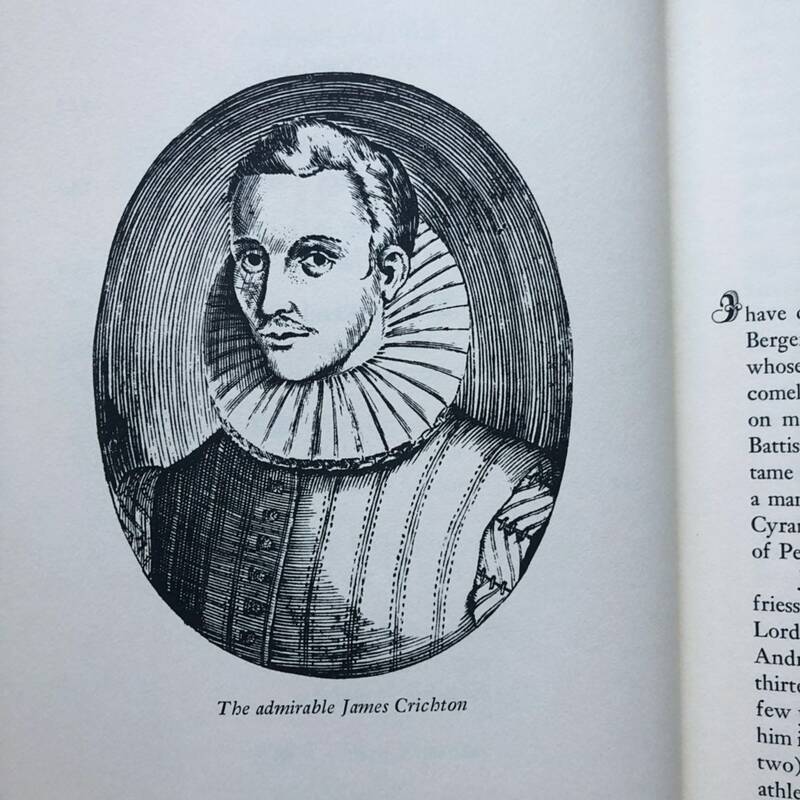 See images for reference.